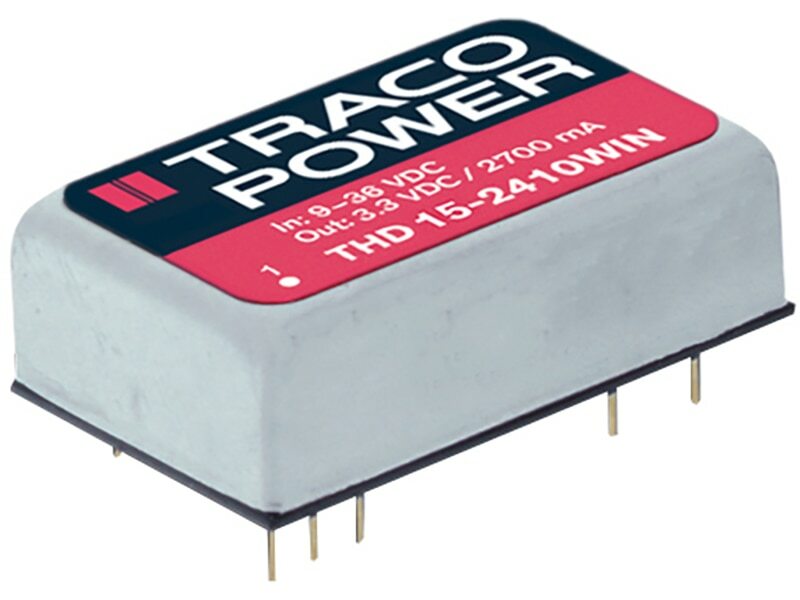 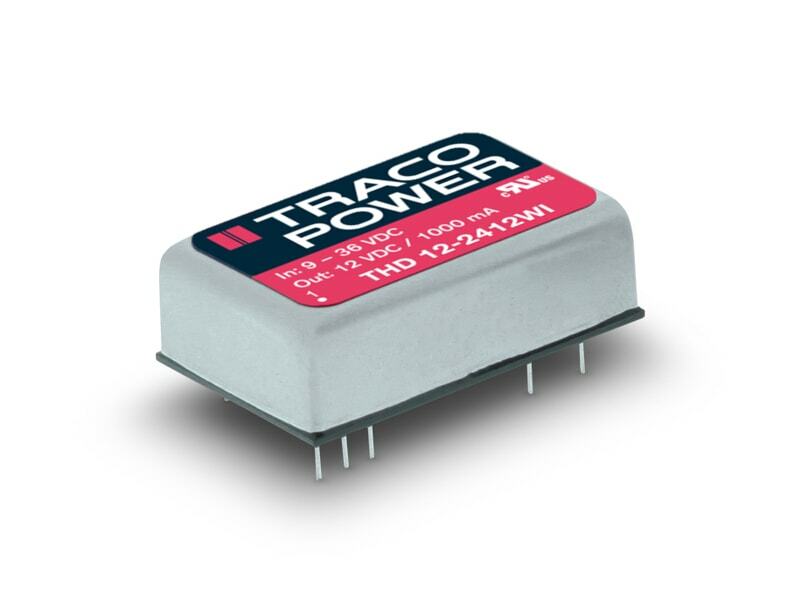 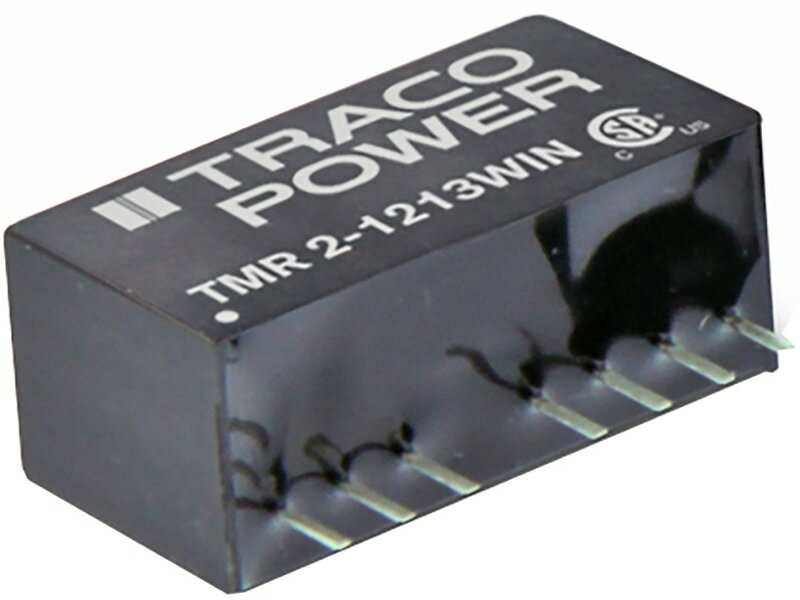 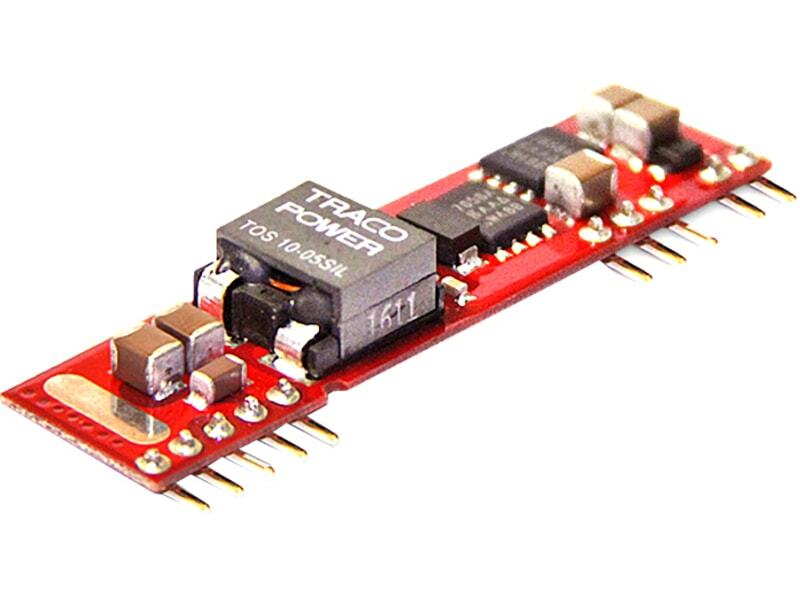 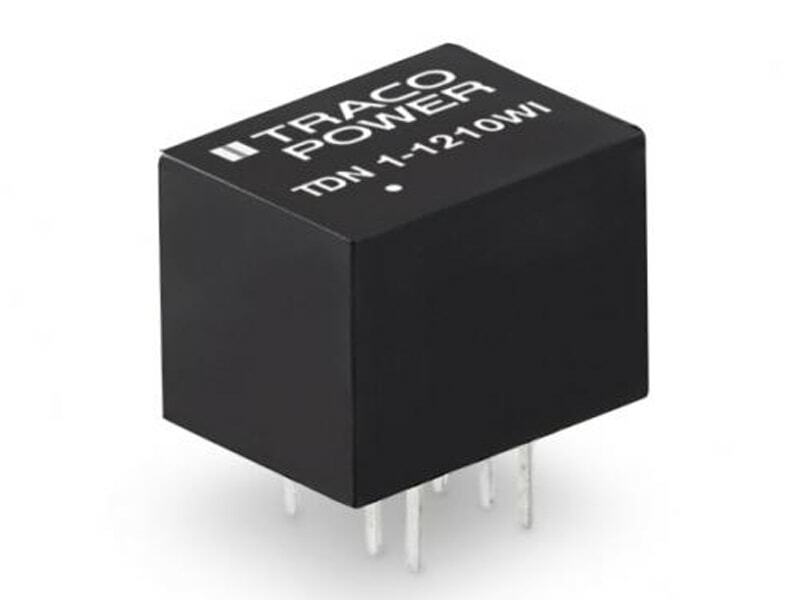 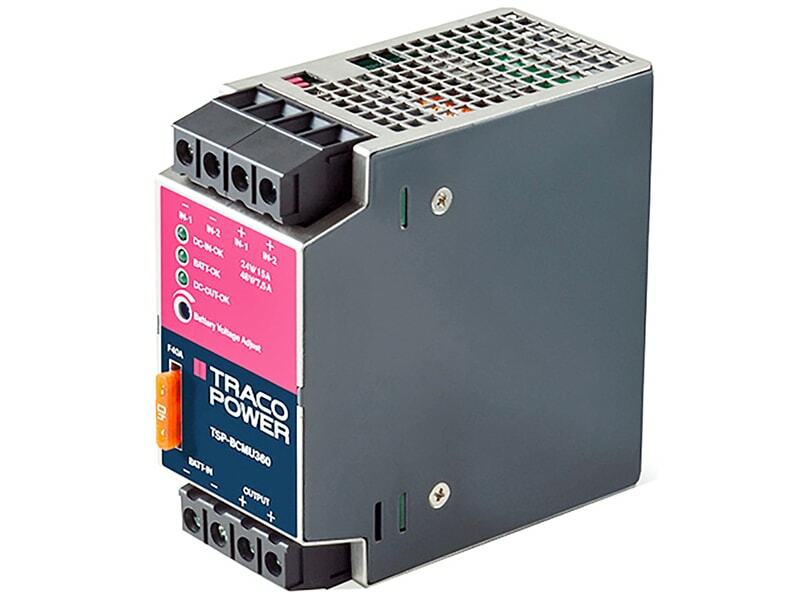 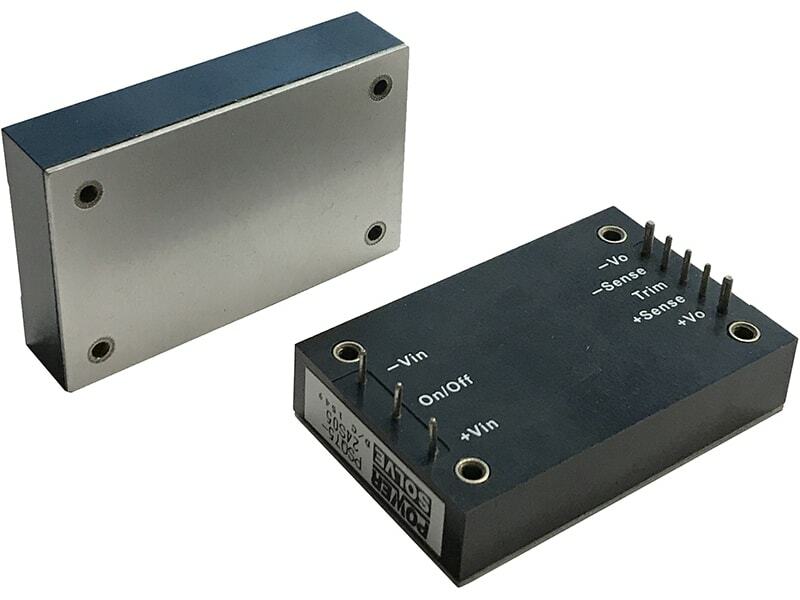 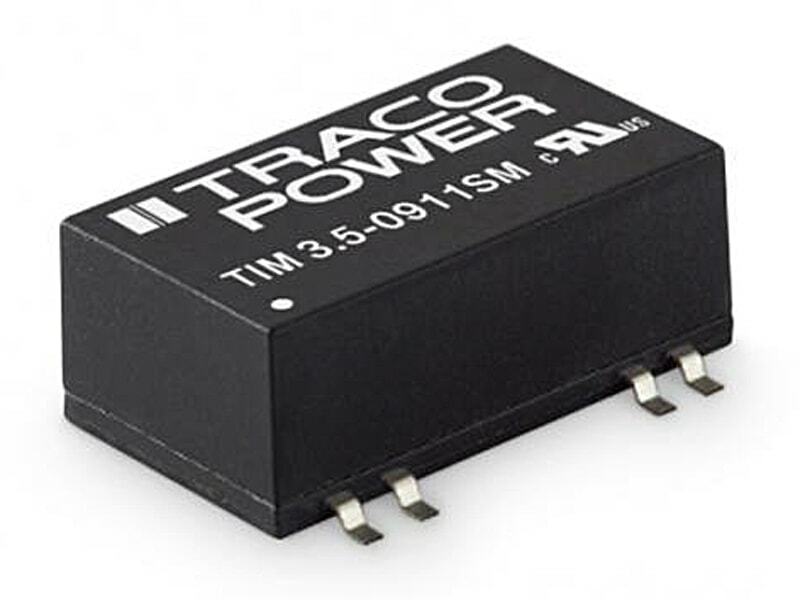 This TRACO module provides a professional battery management system to charge and monitor an external 12V lead-acid battery. 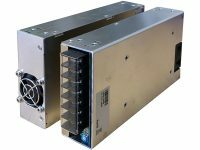 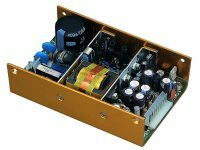 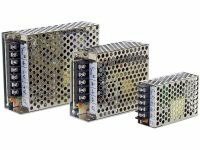 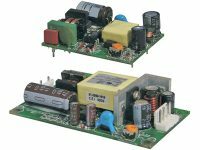 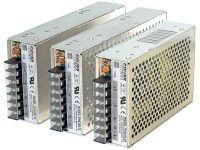 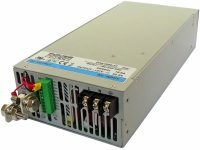 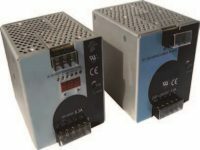 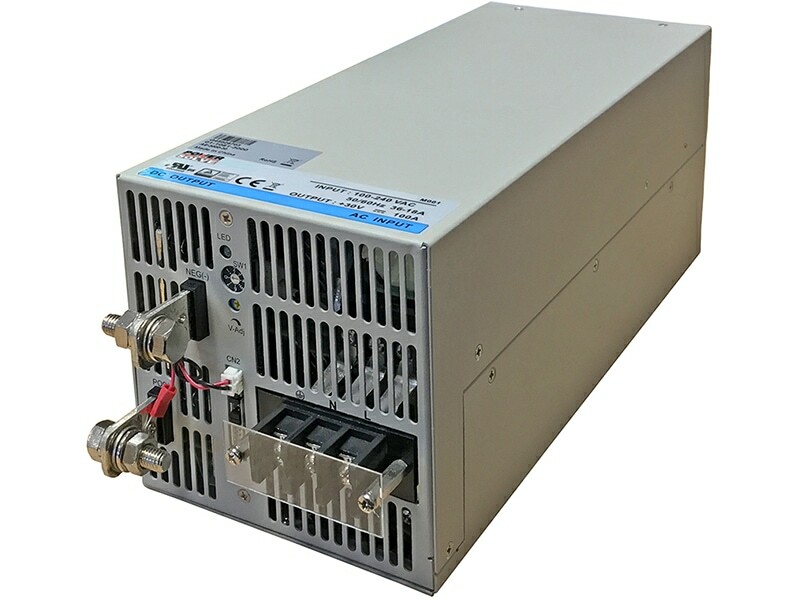 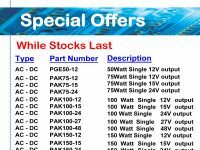 Together with a power supply of the TSP series or any other stabilized 24 VDC or 48 VDC power supply a perfect DC-UPS system can be configured. 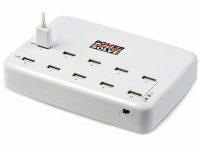 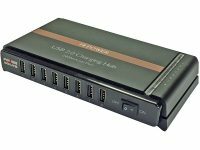 The connected battery will be charged and held in charged mode by the power supply. 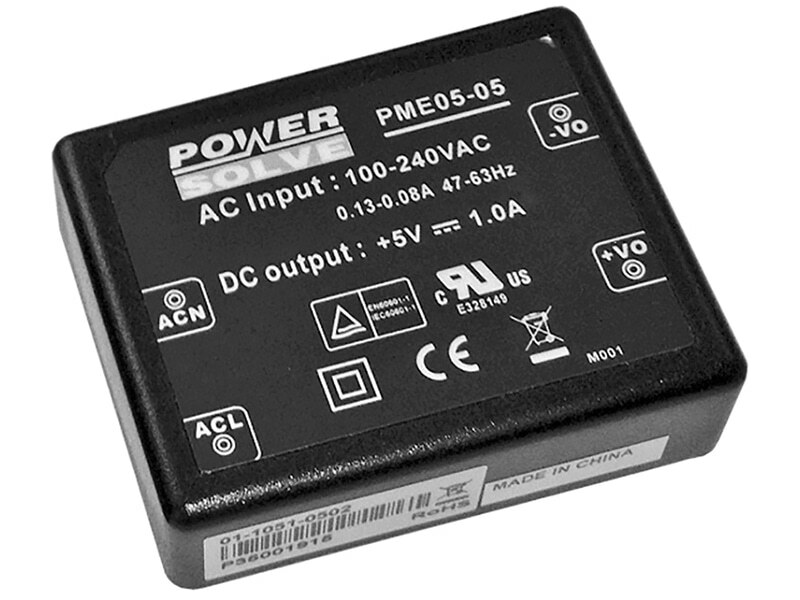 In the event of a mains power failure the battery will supply the output power until the battery is discharged. 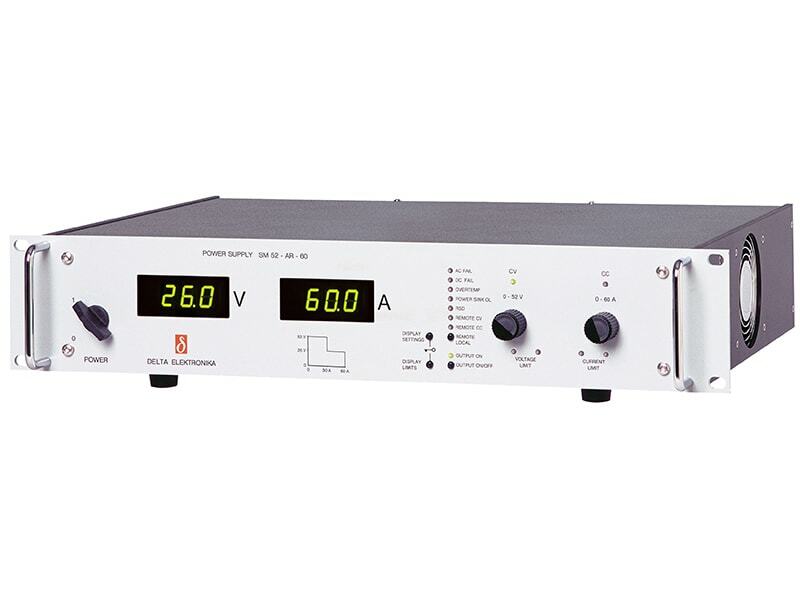 As a consequence, the output voltage of the system is equivalent to the battery voltage. 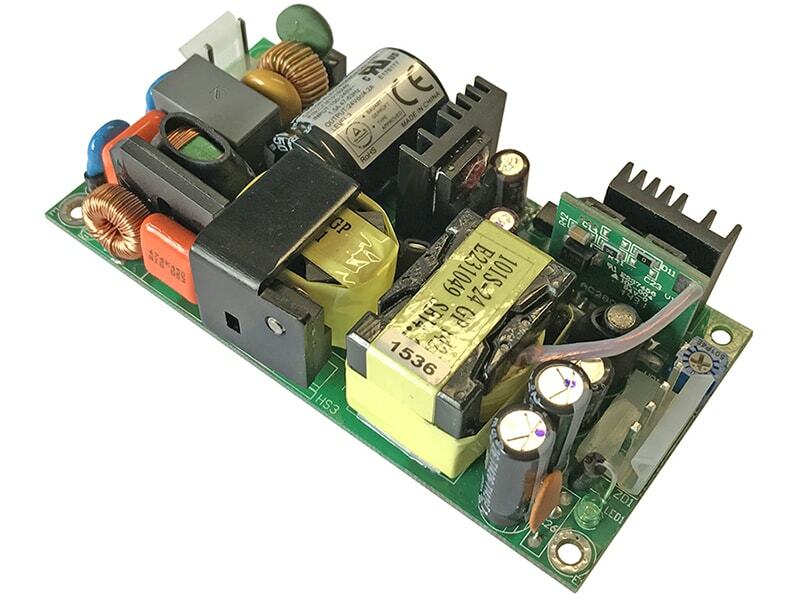 Mains power and battery status are monitored regularly and failures indicated by corresponding LED’s and alarm outputs. 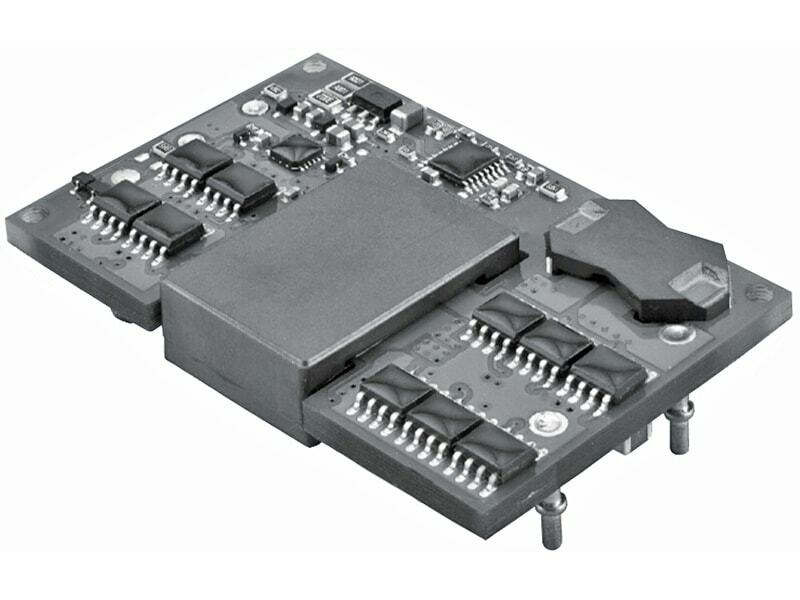 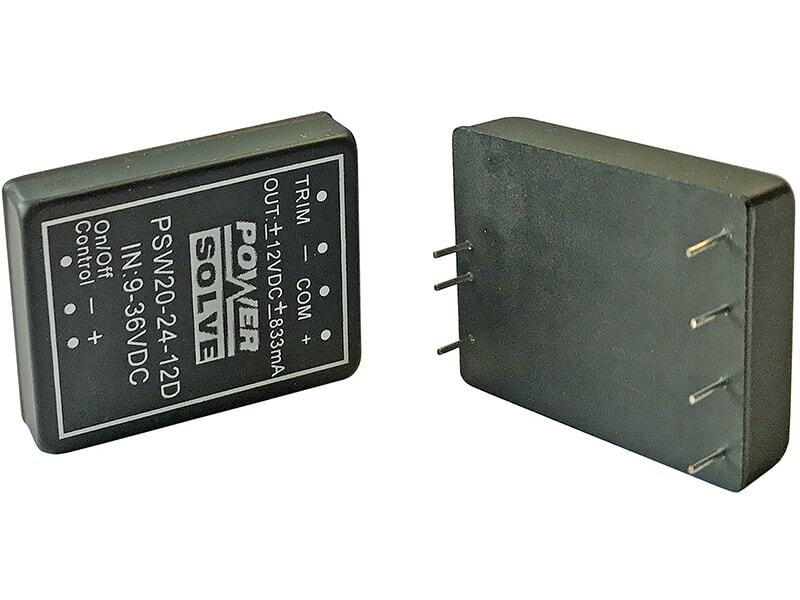 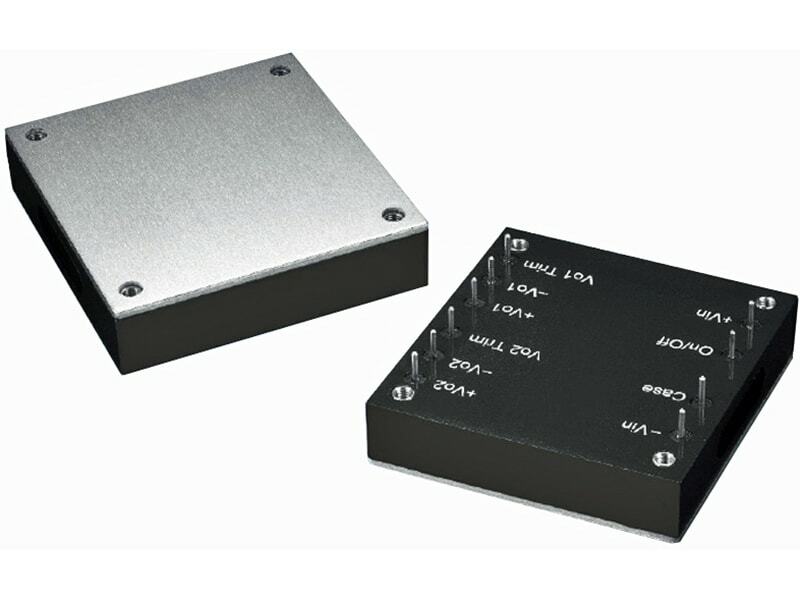 The module also provides an external On/Off input to switch-off both, power supply and battery.